offers a large inventory of year-round gardening tools and supplies. 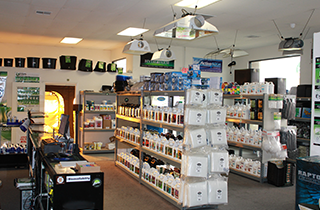 Head on over to Bloom Garden Supply and Hydroponics to purchase your hydroponic supplies, hydroponic tools, and hydroponic equipment in Fresno, CA today. 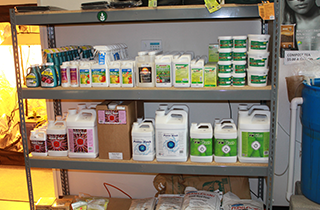 Give Bloom Garden Supply and Hydroponics’ office a call or stop by our shop to find the perfect growing soils in Fresno, CA for your garden. Find all the gardening tools in Fresno, CA you need by shopping at Bloom Garden Supply and Hydroponics today. Mention My Website to Get 10% Off First Order! Now Offering Delivery Services! Call For Details! We Pride Ourselves in Your Harvest. Welcome to Bloom Garden Supply and Hydroponics! 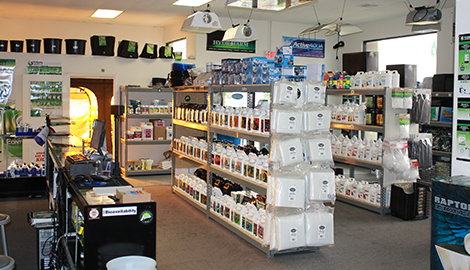 When it comes to top-quality gardening tools, equipment, and supplies, no one offers a larger inventory or a more experienced staff than Bloom Garden Supply and Hydroponics near Fresno, CA. We offer year-round services to ensure that our customers have everything they need to help their garden flourish through all seasons. 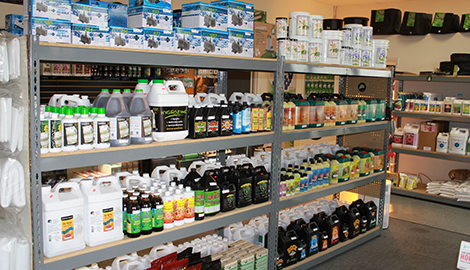 Whether you are just starting your first garden, you are an avid gardener, or you operate a business, we have all the supplies you need. Our business was established in 2015, but we bring with us many years of experience in the horticultural industry. Our staff members all have a full background in gardening and they are more than happy to answer any questions you may have about our products. We go out of our way to make sure our customers receive the personalized attention they deserve. This will ensure that you find everything you need for your garden in a timely and efficient manner. 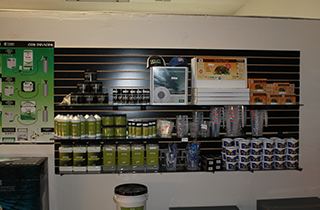 We carry a large inventory of garden supplies, hydroponic equipment and supplies, growing coco supplies, growing soil supplies, current culture supplies, and much more. 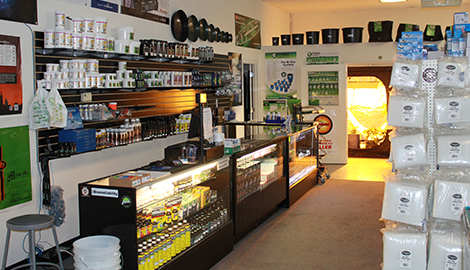 We also have all the top-brand products you are looking for, including Sunlight Supply, Hydrofarm, Advanced Nutrients, Solis Tek, and Botanicare Products. No matter what items you are looking for, our team will help you find it. Most importantly, we strive to keep our rates very competitive. This allows you to purchase everything you need for a price that fits your budget. We encourage you to stop by and find out for yourself just how great our rates really are. “We Pride Ourselves in Your Harvest.” Stop by Bloom Garden Supply and Hydroponics near Fresno, CA today to purchase all your gardening supplies, and do not forget to mention our website to get 10% off first order.